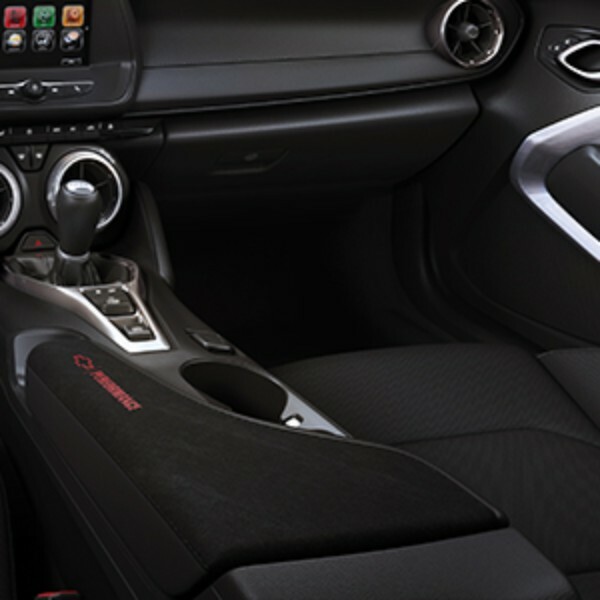 Upgrade the interior of your Camaro with this attractive Front Floor Console Lid. It is easy to install and is available with various Camaro logos.. This product replaces 84022486. GM is one of the leaders when it comes to cranking out quality made cars, trucks and SUVs. None of that changes when it comes to OEM parts and accessories on GM Parts Online. Keep you car running GM new with OEM affordable parts and accessories with GM Parts Online. When it comes to serving our customers, our staff has over 250 years of combined GM parts experience to serve you. Whether you’re looking for a radiator for your GMC pickup or a part for discontinued brands like Pontiac or Saturn, we’ve got the expertise to find the part and get it ready to ship. If you have a question, a problem, or just need help looking up a part, please call.